Our travelers are looking for the best in local tour experts to take them on their dream vacations. We want them to meet you. Join as a partner and get more business from around the world. You’ll experience the benefits of becoming part of a trusted travel network, including access to our tried-and-true booking platform. Quickly manage bookings for tours, flights, hotels, and customer communications. All in one place. Everything you need is at your fingertips. Automatic flight add-on options make your job faster and easier. Our platform also has built-in tools for free international customer calls and emails. Process payments online through our secure payment gateway. Accept credit card, debit card, and PayPal payments in full or in installments. Manage reservations, operations, communications, accounting, and human resources easily and all in one place. We’ve been local travel leaders for over 60 years. 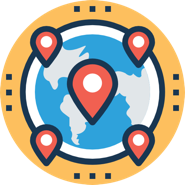 Get reviews for your business on our site, trusted by travelers from around the world. Our technology partners provide full training and 24/7 continuing support for your technical needs. Their help makes an easy system even easier. Do you have what it takes to join our trusted travel network? We work with the best of the best. If you want bookings from travelers around the globe, read on to see if you meet our strict onboarding criteria. You’re locals with passion for sharing your world. You care about delivering positive, authentic travel experiences. Your itineraries are interesting and inspiring. You customize carefully to meet the needs of each and every traveler. You put your travelers first. You’re responsive, reliable, and take care of your customers, always. If the above applies to you, then you might be a fit for our travel partners program! Get access to our booking platform, hands-on sales and operations training, and a wider network of customers. Our system is easy and free to use. We have over 60 years of experience and have planned over 200,000 unforgettable vacations. 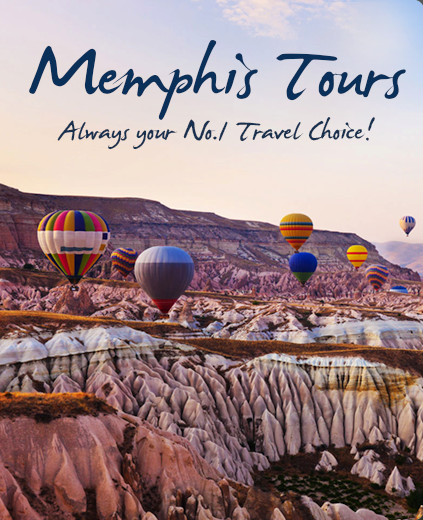 Are you ready to join the Memphis Tours network and do the same?